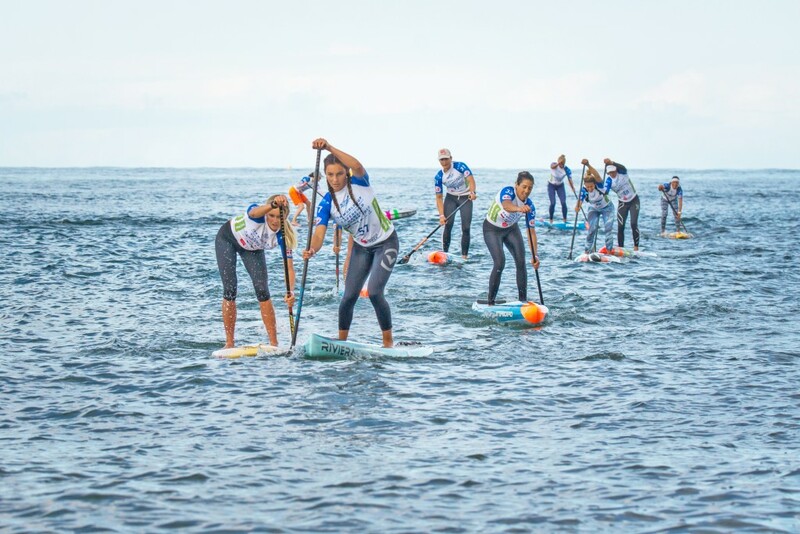 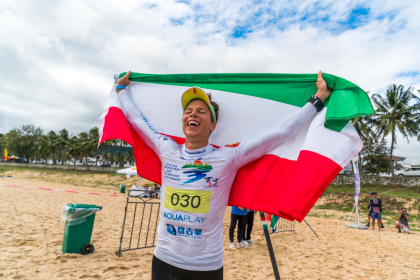 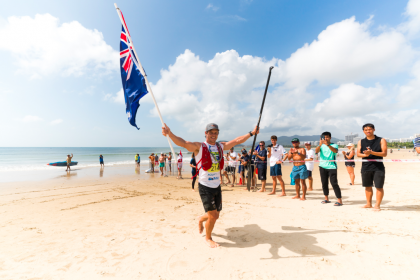 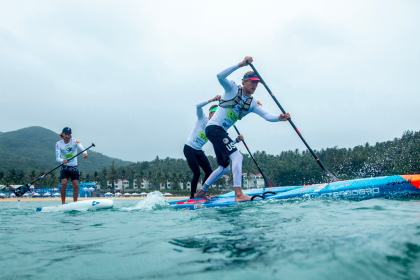 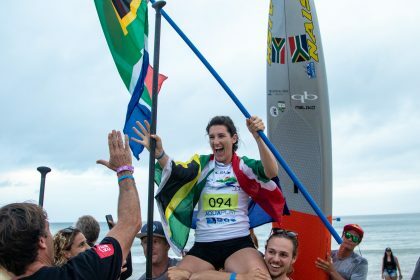 The 2018 ISA World SUP and Paddleboard Championship (WSUPPC) is set to gather the world’s best SUP and Paddleboard athletes in Wanning, China from November 23 – December 2. 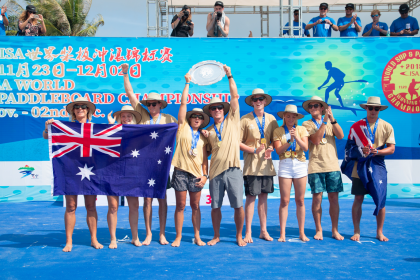 For the first time in the event’s history, U-18 World Champions will be crowned by the ISA in China. 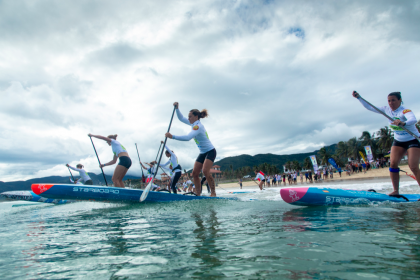 The world’s best junior SUP racers will vie for Gold Medals in the SUP Technical Race.